Sensors, IoT devices, social networks, and online transactions are all generating data that needs to be monitored constantly and acted on quickly. As a result, the need for large-scale, real-time stream processing is more evident now than ever before. With Azure Databricks running on top of Spark, Spark Streaming enables data scientists and data engineers with powerful interactive and analytical applications across both streaming and historical data, while inheriting Spark’s ease of use and fault tolerance characteristics. Azure Databricks readily integrates with a wide variety of popular data sources, including HDFS, Flume, Kafka, and Twitter. Streaming ETL — Data is continuously cleaned and aggregated before being pushed into data stores. Triggers — Anomalous behavior is detected in real-time and further downstream actions are triggered accordingly. For example, unusual behavior of sensor devices generating actions. Data enrichment — Live data is enriched with more information by joining it with a static dataset allowing for a more complete real-time analysis. Complex sessions and continuous learning — Events related to a live session (e.g. user activity after logging into a website or application) are grouped together and analyzed. In some cases, the session information is used to continuously update machine learning models. 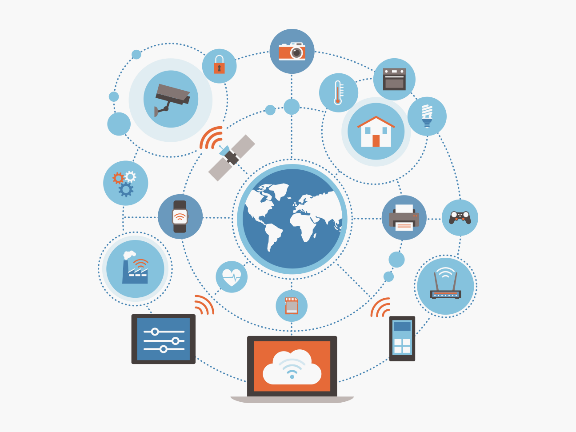 IoT Analytics refers to analyzing and examining the data obtained by the Internet of Things. Data for analysis is supplied by sensors network end devices and other data storing and transmitting equipment. 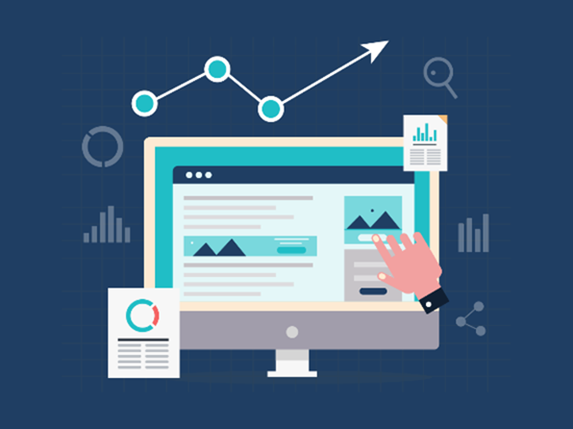 Clickstream Analysis is the process of collecting analyzing and reporting aggregate data about which pages a website visitor visits and in what order. The path the visitor takes through a website is called the clickstream. As analytic practitioners in your organization, you can improve and scale your real-time stream processing with Apache Spark. Now is the perfect time to get started. Not sure how? Register for this webinar and we’ll walk you through common use case scenarios for streaming analytics using Spark on Azure.